I have been loving my relaxing spa days at home lately! I think it’s important to make time for myself with a warm bath and body scrub at least once a week in winter. 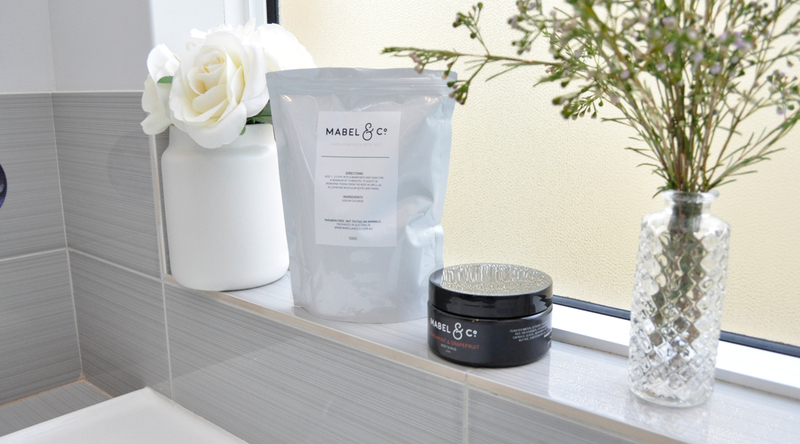 Today I am presenting 2 exquisite body care products by Mabel & Co. The Australian brand has created a range of products inspired by a wonderful life shared by three generations of women. Mabel (mey-buh l) meaning my beautiful one, honors their matriarch in the name. Their collections echo the effortless elegance of their grandmother delivering the true definition of beauty, love and light. 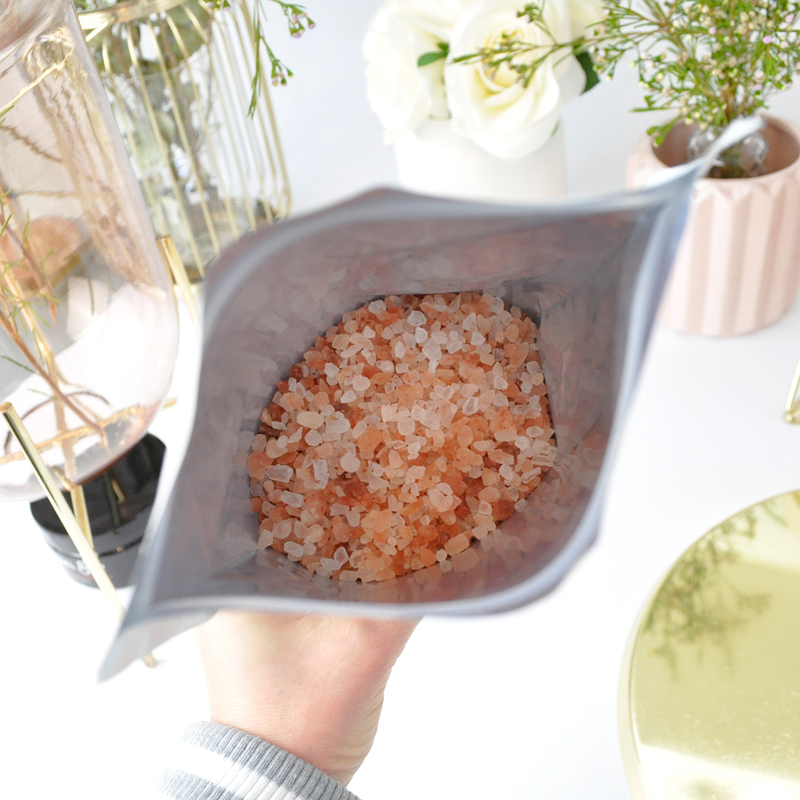 These therapeutic rock bath salts work to relieve stress, assist with removing toxins as well as easing muscular aches and pains. 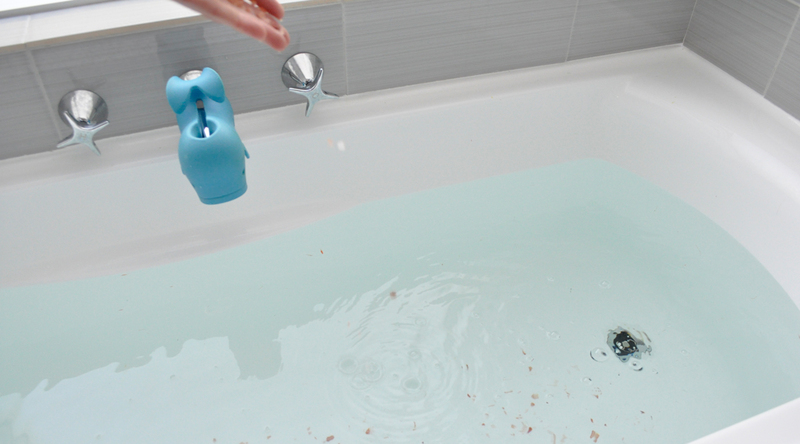 The refreshing feeling I get after a soothing warm bath soak is unlike anything else. 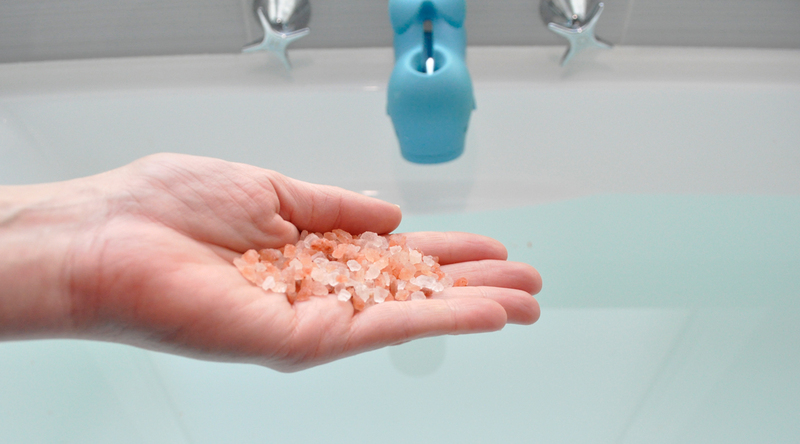 I like to add two cups of the Himalayan rock bath salts and soak for 30 minutes. If you want to get a bit fancy you can add a few drops of Lavender essential oil to help with relaxation and aching muscles, or Eucalyptus essential oil for respiratory relief. This Bergamont and Grapefruit Body Scrub blend is truly invigorating! It works to gently buff away rough patches and stimulates cell regeneration and blood flow. After I massage it over my body (it can be used on moist or dry skin) the tantalizing crisp citrus scent lifts my mood and calms my body. The sweet aroma lingers on my skin afterward, revealing smooth and nourished looking skin. I skip the after-shower moisturizer as this scrub leaves my skin incredibly soft and hydrated. 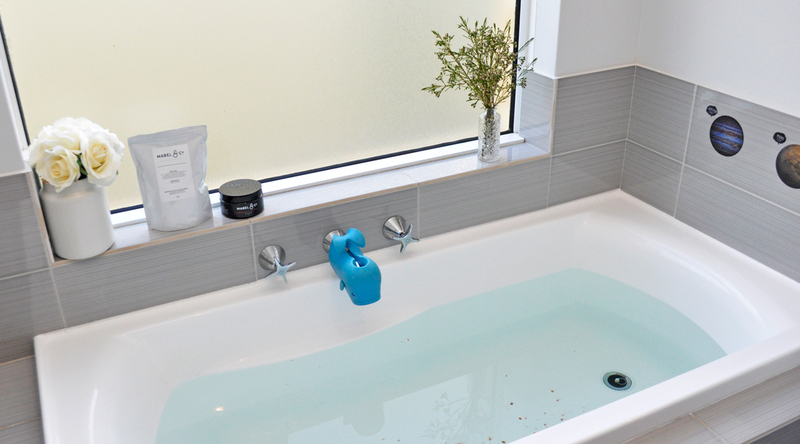 What products do you use for a relaxing spa day at home? 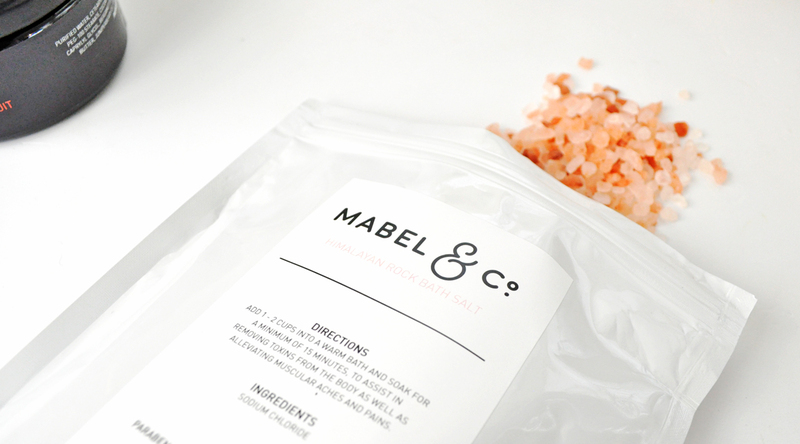 Have you tried any products from Mabel & Co yet? 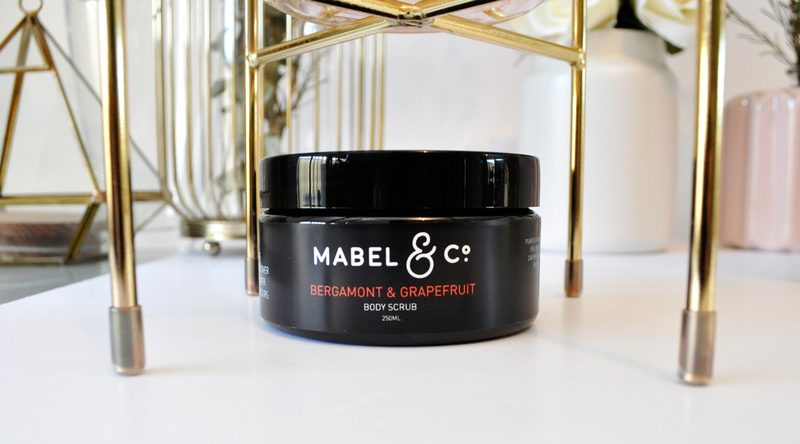 Head over to mabelandco.com.au to find out more about their awesome range of products. They are wonderful! I think you would love them too. I absolutely love those bath salts! They’re so beautiful! That body scrub sounds amazing, I love bergamot! Thanks Felicia, I think you would love this body scrub! Love the sound of both of these! Nothing like a relaxing spa day! The body scrub sounds amazing! 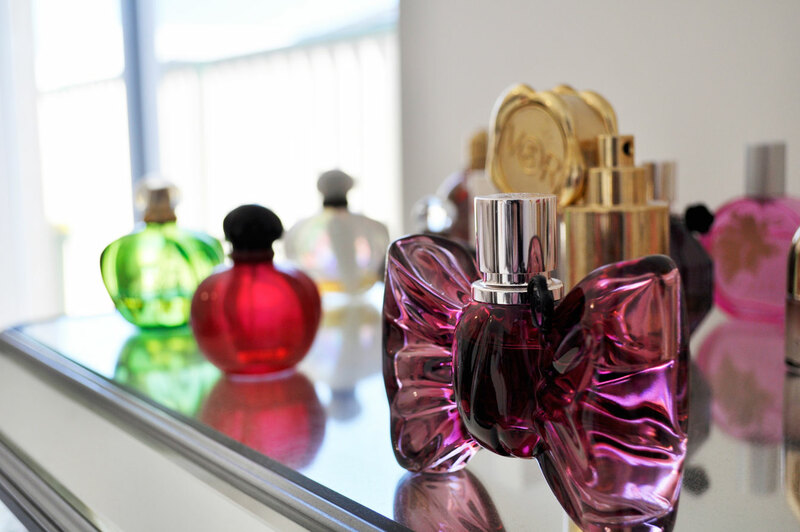 I love anything with a citrus scent! You and me both, it smells amazing! I have the body scrub as well and I’m obsessed with it! I use it every day, that now its almost finished- eek! Those bath salts sound beautiful! Exactly what I need right about now. Winter is like the only time I ever have baths, but I haven’t had one yet this Winter!! I need to haha. Those bath salts sound absolutely divine! Those bath salts look divine, love the color! Me too, I really like these bath salts! The bath salts sound and look so good, love the pictures. Your bathroom is lovely. And the planet stickers made me smile.